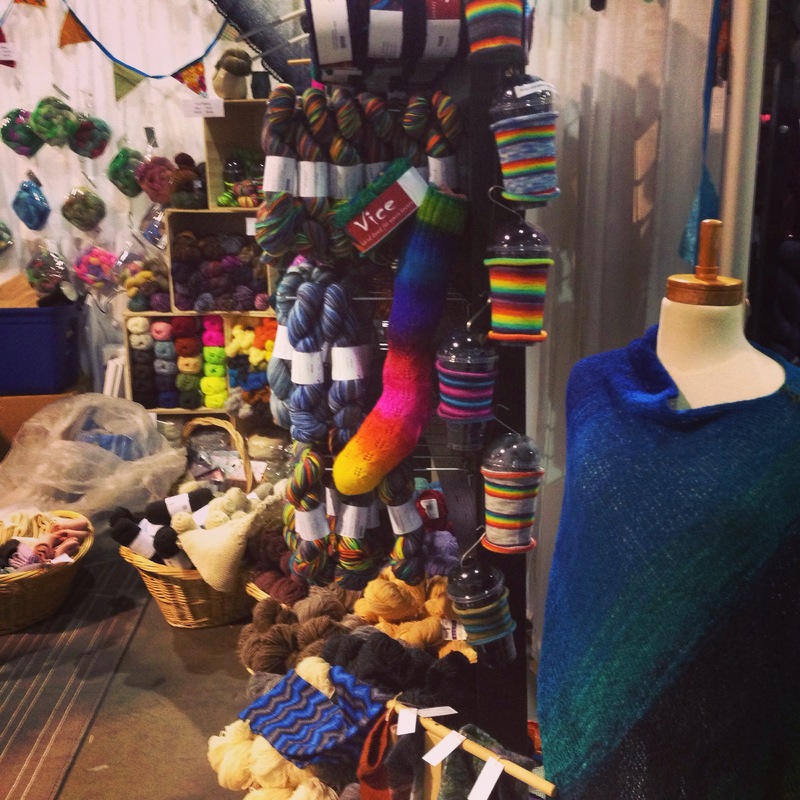 We still have some skeins of the hopping VICE Yarns, White Birch Fiber Arts and Leading Men Fiber available after the madness that was yarnie heaven at KC 2015! But we have also brought in some other locals that we fell in love with at the show. Over the next few weeks you will see some Ancient Arts, Yarn Inc., You&I Knits start filtering onto our shelves, as well as a greater selection of some of the favs you have come to expect at our little store, such as Sweet Georgia, Indigo Moon, Vegan Yarns, Rain City Knits and the newest from Tin Can Knits! 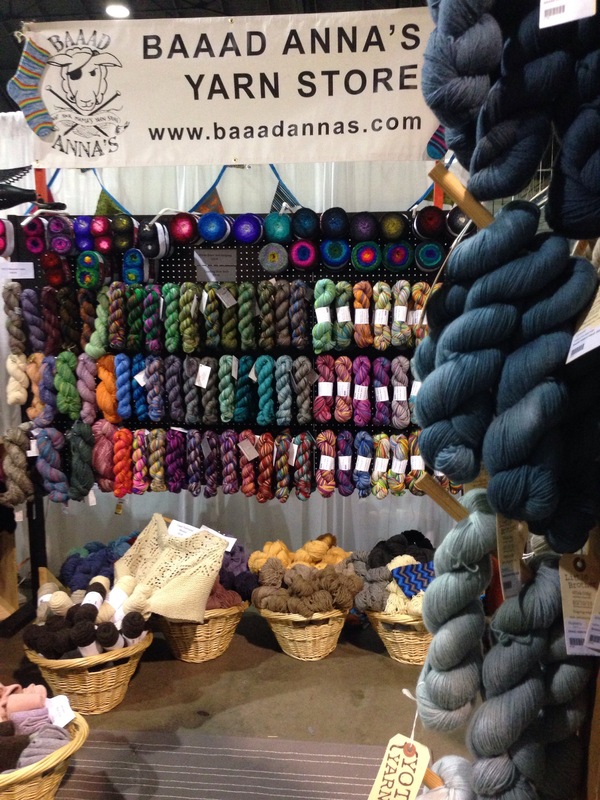 If you were lucky enough to get the chance to hear Ragga Eiríksdóttir speak on Saturday night’s forum at Knit City you might have heard mention of Backstrap Weaving, and Baaad Anna’s is thrilled to bring lessons in this amazing fibre art to Vancouver! Hosted by Greystones Studio based out of London, England, British Textile artist Kate O’Farrell brings to Vancouver this ancient craft still practiced in many parts of Mexico and Central America. 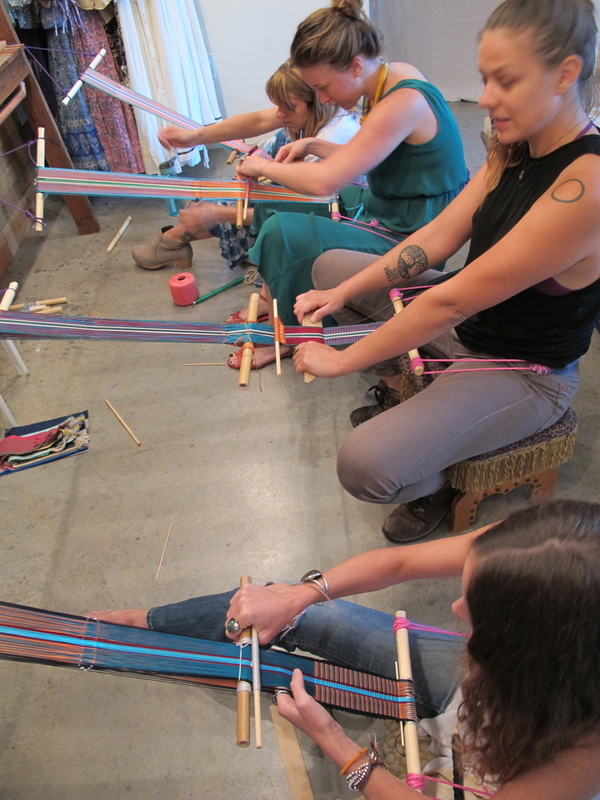 The Backstrap loom is extremely portable and uses your body to create the tension necessary to weave. 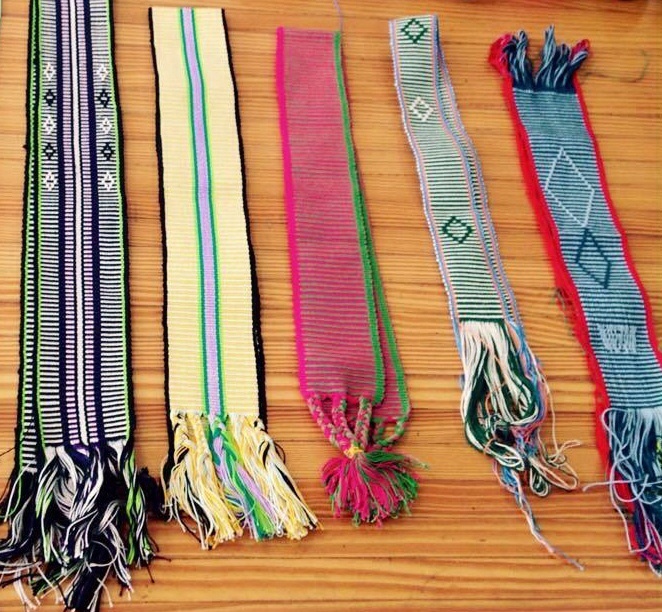 Learn to make a strap perfect for your camera, belt or bag with this beautiful Mexican style of weaving. You will get to choose your colours which will be warped and ready to weave on your very own custom made loom. No experience required. Learn the basics of this truly beautiful tradition with a second generation artist following a family dedication to crafts and excellence in making. We’re excited to have Kate share this with us! ← pssst… KNIT CITY IS ALMOST HERE!! !